DELPHI, Ind. (WOWO): Two years later, and no justice yet for two Delphi teens whose murder made national headlines. 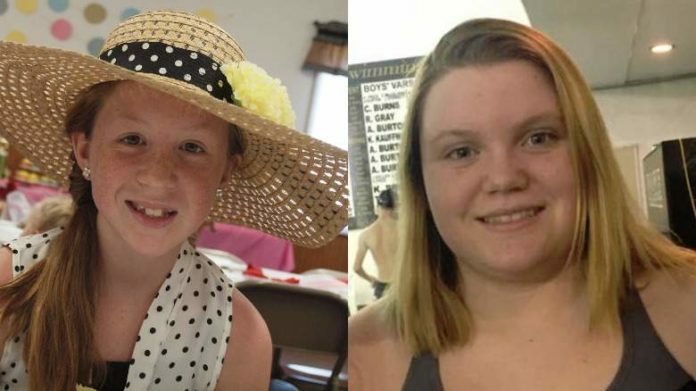 Abby Williams and Libby German were killed on February 13th, 2017 near a hiking trail in Delphi. On the one-year anniversary of the murders, State Police Superintendent Doug Carter said he believed the case was just one puzzle piece away from being solved. But despite the release of a cell phone image and police sketch, a suspect is still not in custody. The case has been featured on national TV programs, including an episode of Dr. Phil in December of 2017. Authorities urge anyone who recognizes the suspect to speak up. 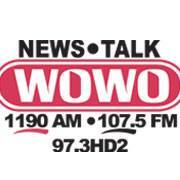 See the police sketch and cellphone photos of the suspect, and more, by clicking here.